ALWAYS DO THE RIGHT THING! Buying or selling a home is one of the most important decisions you'll ever have to make. The Marge Pawlak Team is here to help and will take good care of you. Marge Pawlak has a proven record when it comes to integrity and dependability, so you can trust you are in good hands. The team is honored to work with many different corporations, banks, and asset management companies to market and sell their real estate. 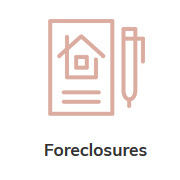 They specialize in Residential Real Estate, REO Bank Owned Foreclosures, and Short Sales. 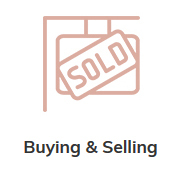 Our experience is the key to a successful transaction. 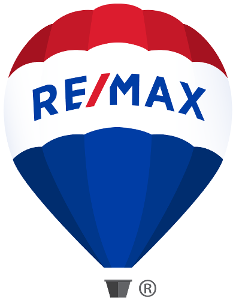 The Marge Pawlak Team of Downers Grove, IL, is a real estate team with RE/MAX Enterprises specializing in different types of residential real estate. 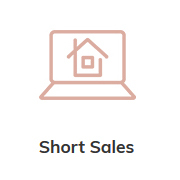 We have over 23 years' experience selling homes, bank-owned properties, and short sales. Check out the great real estate listings we feature. We can even assist you in obtaining pre-approval for your loan!